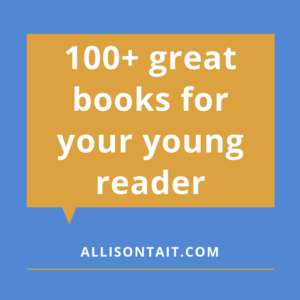 Over the past year or so, I’ve created some terrific book lists and I thought, given things have been a bit quiet around here of late, that I might take the opportunity to corral them all together in one post. 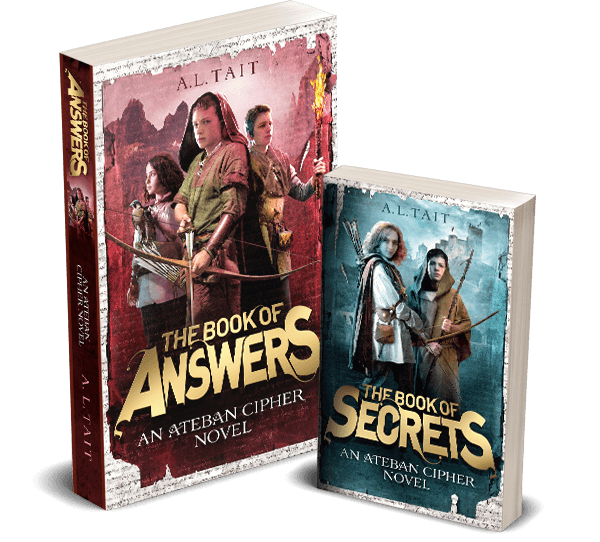 If you’ve got a young reader aged 8-14 or thereabouts, there’s bound to be a book here for them! 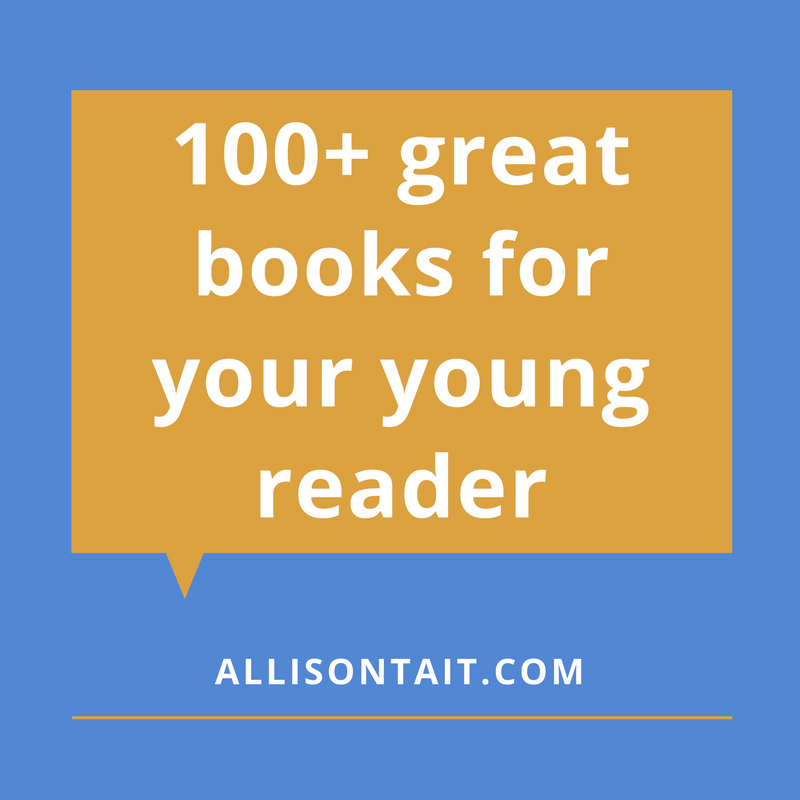 If you’re looking for great new book suggestions for your kids (and who isn’t really? ), the Your Kids’ Next Read Facebook group is a great place to start. We have 3700+ members – parents, teachers, librarians, booksellers, authors – all sharing their knowledge, recommendations and love of books with each other in a lovely space. We’d love to see you! 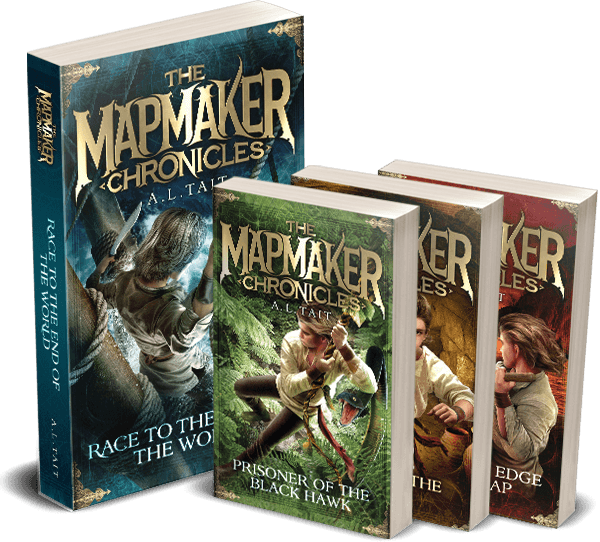 And if you’re new here, you can read more about my epic middle-grade adventure series The Mapmaker Chronicles and The Ateban Cipher by clicking the links. Lovely to meet you!